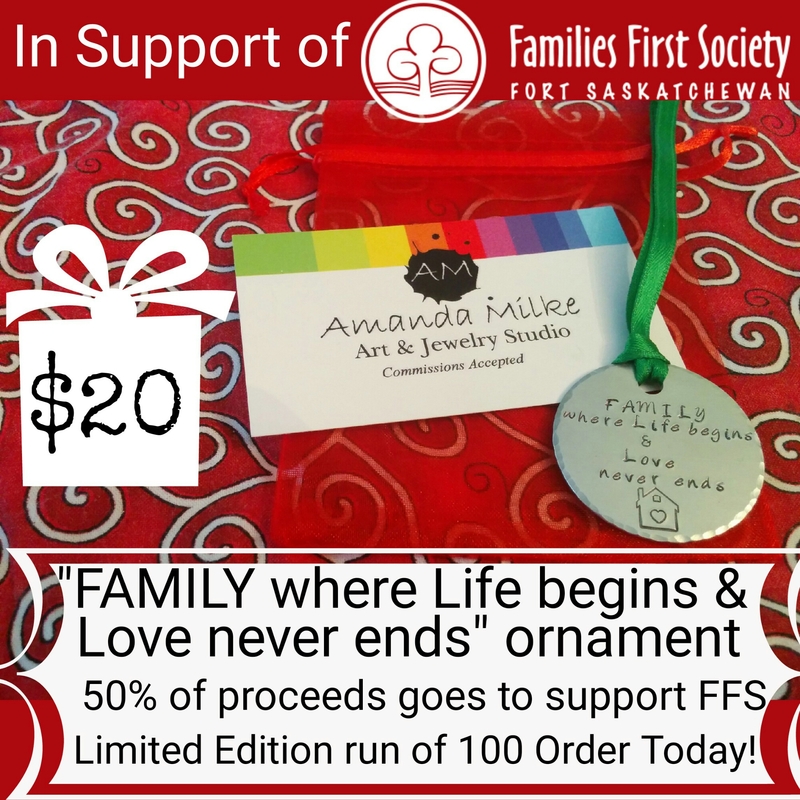 Another project I currently have on the go is a special Christmas Tree ornament to help raise fund for the Fort Saskatchewan Families First Society. 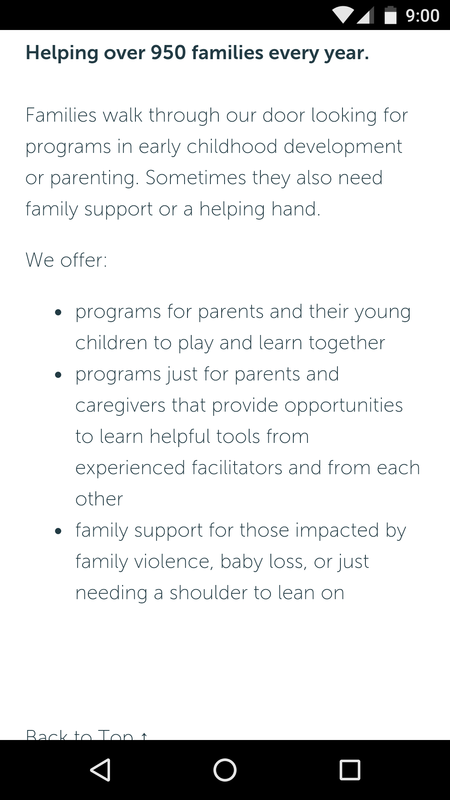 They are a wonderful organisation that helps support hundreds of families in the city. I’m donating 50% of all the proceeds to support this wonderful cause. I’m doing a limited edition 100 Stamping of this ornament. I would LOVE to sell out of these and reach my goal of donating $1000 to help cover some of their costs. If you’d like to purchase one of these Ornaments please message me on my Facebook business page. You can find me at https://m.facebook.com/AMilkeCustomArtJewelry/ for out of town orders there’s a flat $4 shipping fee to mail out your order on these.